A recent study by the Ada County Highway District found instances of speeding around the Treasure Valley to be on the rise. 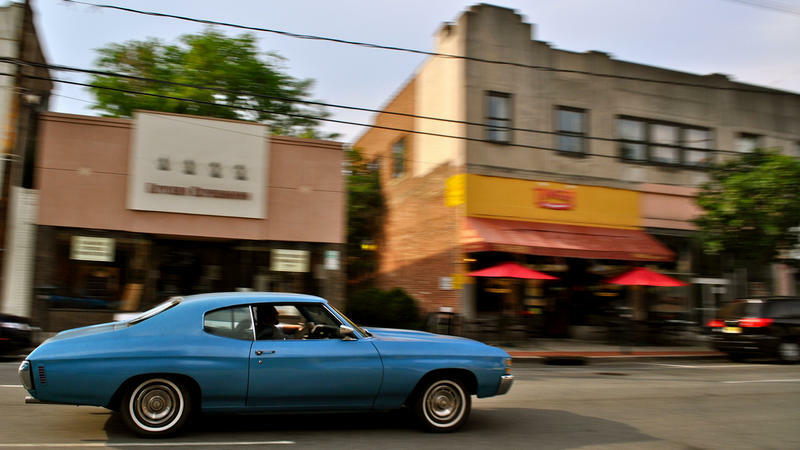 The agency is launching on a new initiative to get people to slow down. The arrival of spring means more than rising temperatures. It also means optimal conditions for building. Across the Treasure Valley, the Ada County Highway District is launching numerous projects in what it says is a record-setting construction season. 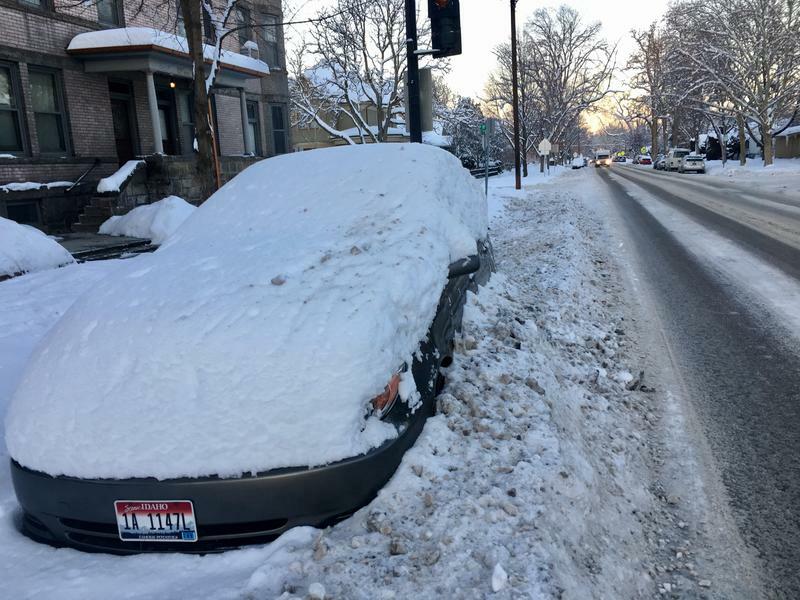 Six-and-a-half inches of snow fell Tuesday in Boise, bringing the total snow depth to 15 inches so far this year – a new record. The snow storm prompted the closure of area schools and some businesses, and caused almost 100 car accidents. 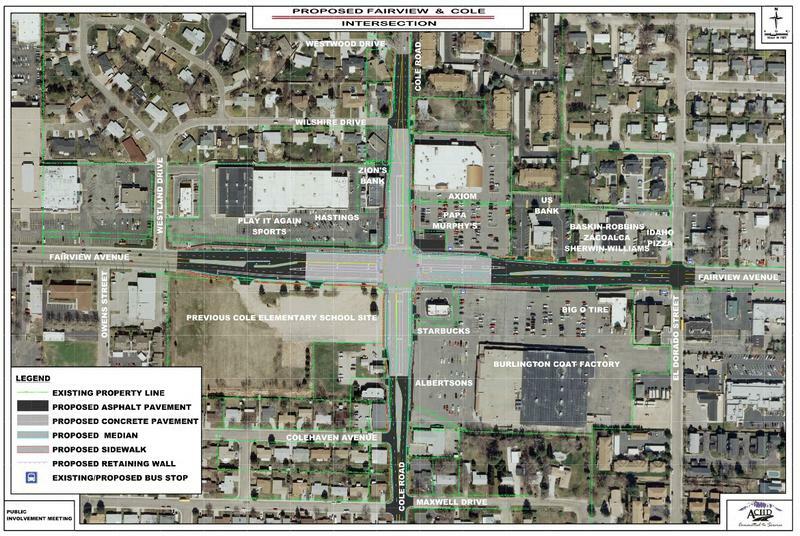 Starting next week, the Ada County Highway District will begin work on a major construction project at Cole Road and Fairview Avenue in Boise. That will impact your commute. Beginning January 3, ACHD will start the project by closing down Cole Road south of Fairview through February. Drivers will be detoured to Milwaukee and Curtis through Emerald. A group of Boise homeowners are planning a lawsuit over shifting ground that has moved their homes over the past few weeks. KTVB-TV reports that two homeowners in Boise foothills neighborhood have already filed tort claims against the city and the Ada County Highway District, and others say they plan to file lawsuits against the developer and engineers of the Terra Nativa subdivision. 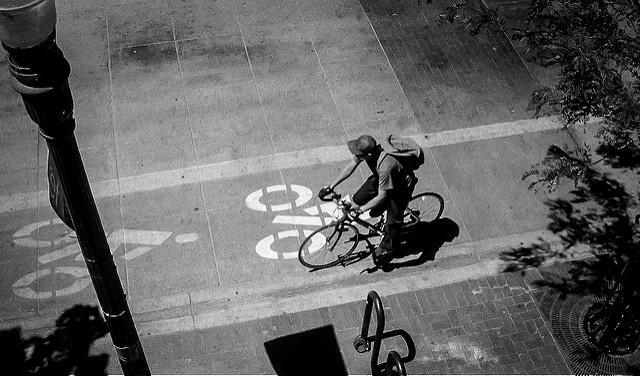 Anyone with an idea about bike lanes in downtown Boise is invited to voice their opinion at City Hall at 5:00 p.m. 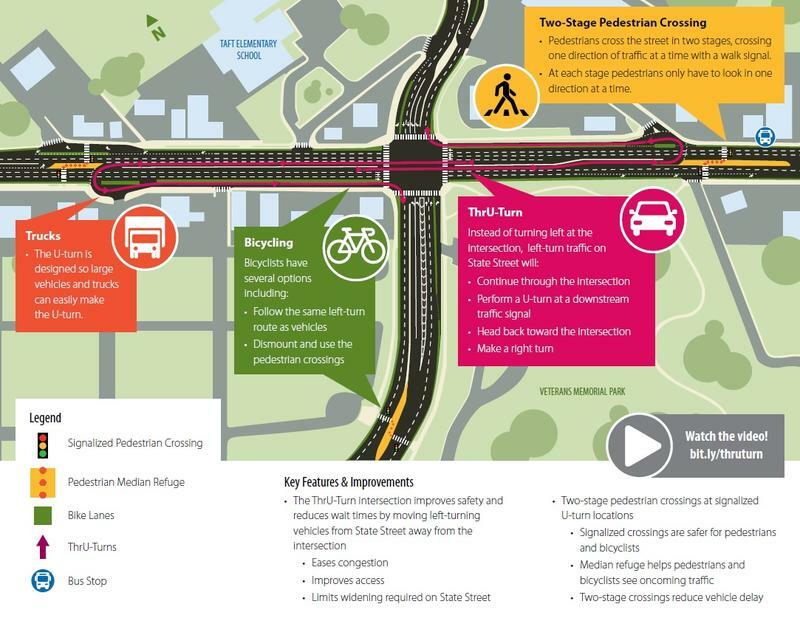 The Ada County Highway District (ACHD) will host an open house Wednesday in Boise to go over four options for expanded bike lanes in the city’s downtown. Ada County Commissioner Paul Woods says the goal is to get as many people as possible to attend. 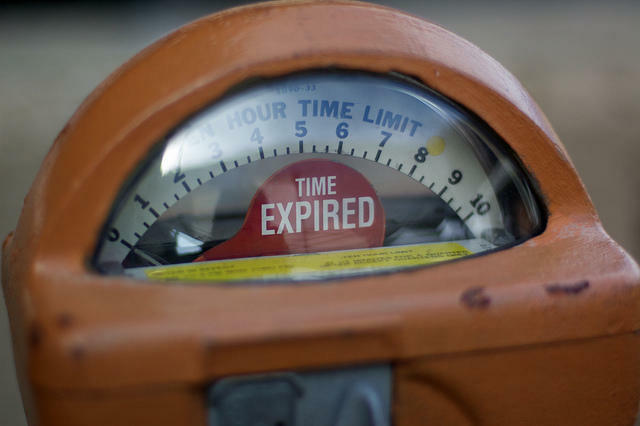 After a fight that lasted a year-and-a-half, the Ada County Highway District (ACHD) and the City of Boise have come to an agreement regarding parking meters in the city’s downtown. With a 3-to-2 vote, ACHD commissioners reversed a previous decision and will now allow Boise to install high-tech sensors in the streets. The sensors will connect wirelessly to “smart” parking meters, which accept credit cards. 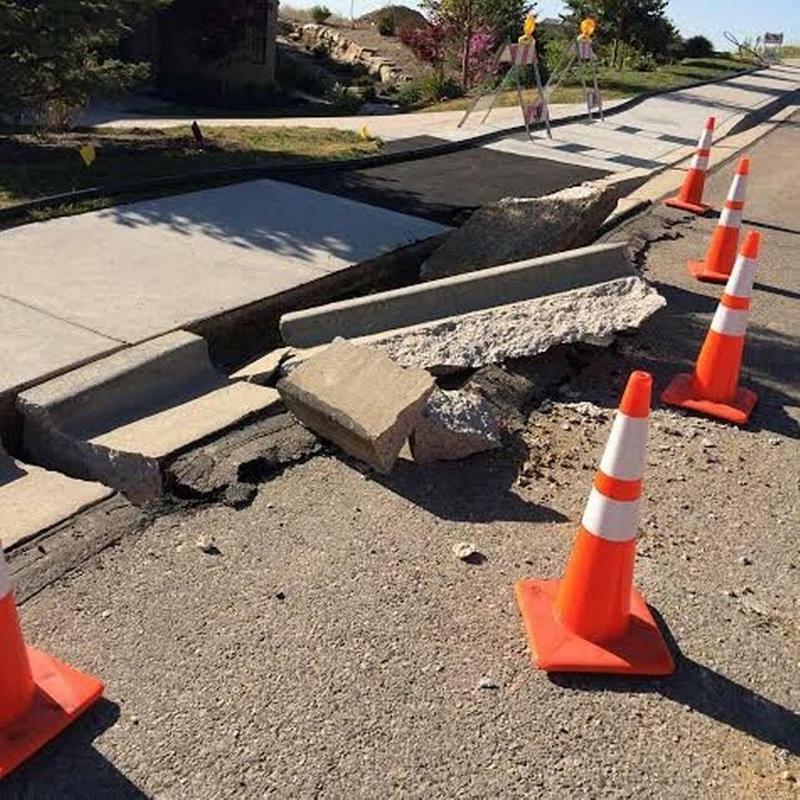 The Ada County Highway District (ACHD) is looking to resolve a year-and-a-half long dispute with the City of Boise. On Wednesday, the five member commission will vote on a revamped plan to allow the city to install high-tech parking meters on its sidewalks. 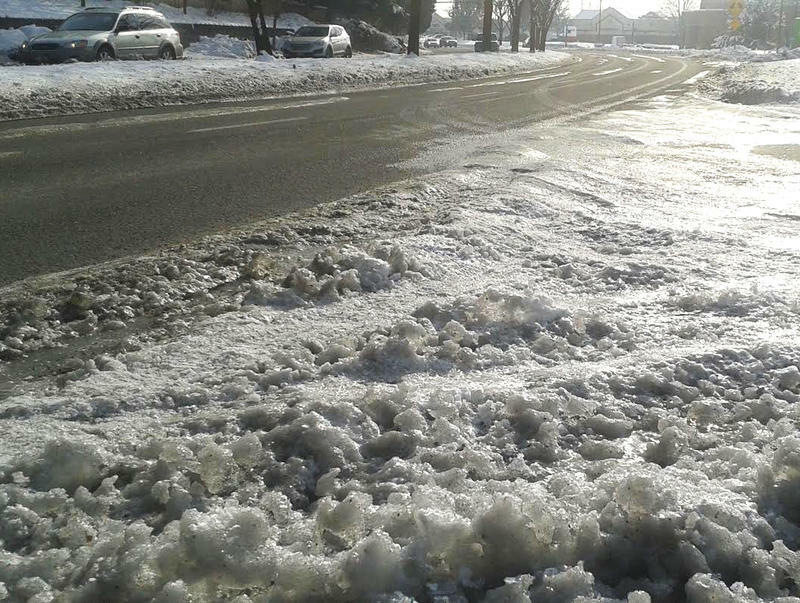 The Ada County Highway District (ACHD) is defending itself from criticisms over how it cleared -- or didn't clear -- the roads after last week's snow dump. A record-setting 7.6 inches of snow fell at the Boise Airport on Thursday and Friday. Police departments tweeted warnings to drivers to mind the conditions after helping hundreds of vehicles involved in fender-benders and spins off the road. Now, almost a week later, many major roads in Boise, Eagle, and Meridian still have snow and ice in patches and many drivers are complaining about why it's taken so long to clear. The five-member board of the Ada County Highway District (ACHD) will soon have two new voices on the commission. Kent Goldthorpe gained incumbent Mitch Jaurena's seat in District Four, and Paul Woods beat out five other candidates to win the open seat in District Three. The Ada County Highway District has denied a permit request by the city of Boise to put in more high-tech parking meter sensors. The highway district made the decision Thursday and says the city needs to first sign a license agreement if it wants to keep the 68 sensors already installed and put in 611 more. The hockey-puck sized sensors embedded in pavement can tell when a vehicle is occupying a space. 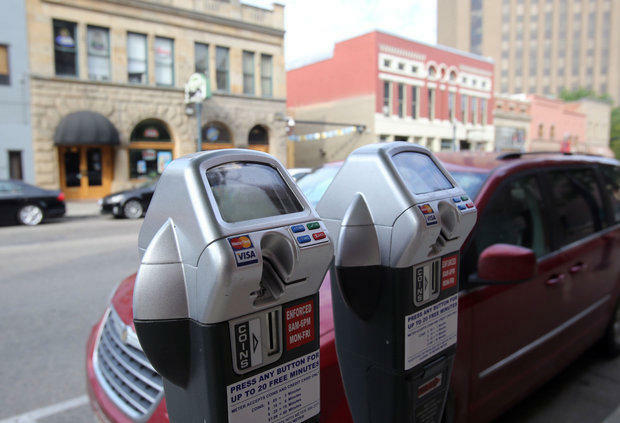 The city wants to put in high-tech meters that enable motorists to find open spots in the state's capital city using a smartphone and pay with a credit card. This post was updated June 6 at 4:00 p.m. 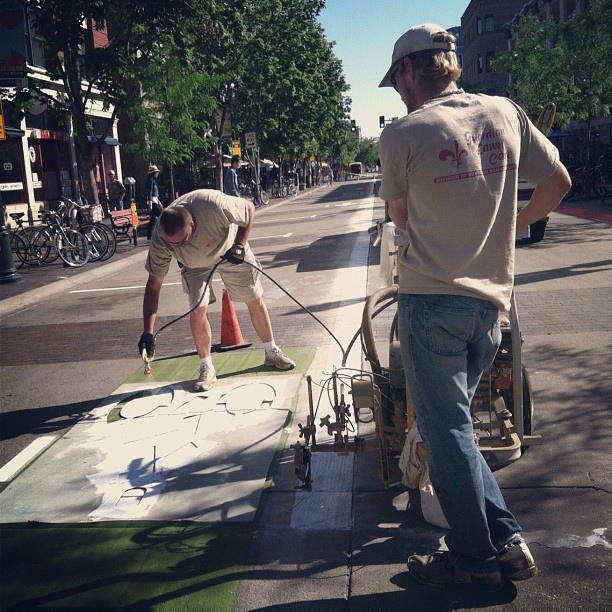 The temporary bike lanes in downtown Boise are going away. That's according to the Boise Weekly. The Ada County Highway District met again this afternoon to reconsider a Wednesday vote that killed the bike lane project. ACHD commissioners decided against reconsidering the motion, despite Maryanne Jordan's testimony asking to keep bike lanes in place longer. 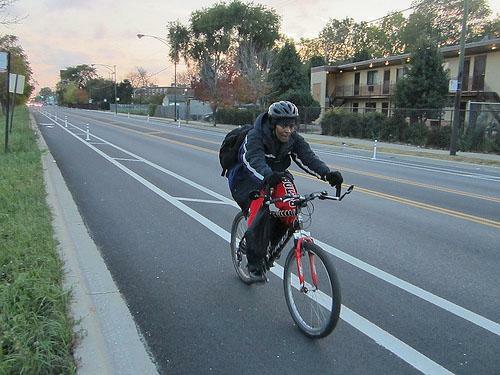 The results are neck-and-neck, but a slim majority of people who've responded to an Ada County Highway District survey want downtown Boise's temporary bike lanes gone. Those commuting downtown either love or hate the new lanes on Capitol, Main, and Idaho streets in Boise. Since the Ada County Highway District started the pilot project earlier in May, they’ve been collecting feedback from bikers and drivers. Starting Wednesday the Ada County Highway District starts it's summer chipsealing program. The process helps seal the road surface, putting down an armor coat for skid and weather resistance. 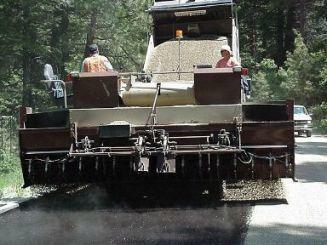 The District says chipsealing slows the deterioration of roads caused by sun and weather. New symbols are popping up on some roads in Ada County. 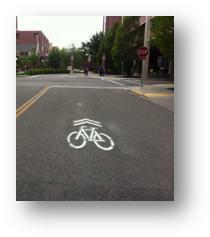 They’re part of a pilot project to increase awareness and safety for bicyclists.